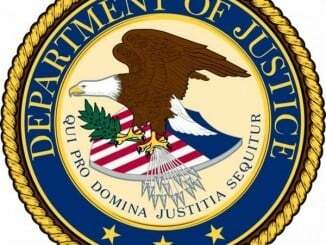 This fifth superseding indictment alleges a conspiracy to commit racketeering activity by the Latin Kings street gang and a conspiracy to distribute and possess with intent to distribute cocaine, marijuana, and alprazolam (Xanax), with the conspiracies stretching back to 1999. Today’s superseding indictment charges for the first time that in 1999, in furtherance of the Latin Kings racketeering conspiracy, Farmer committed a double homicide during a robbery of a local Hammond, Indiana business. In total, 50 members or associates of the Latin Kings street gang have been charged in Northern District of Indiana as part of this case. 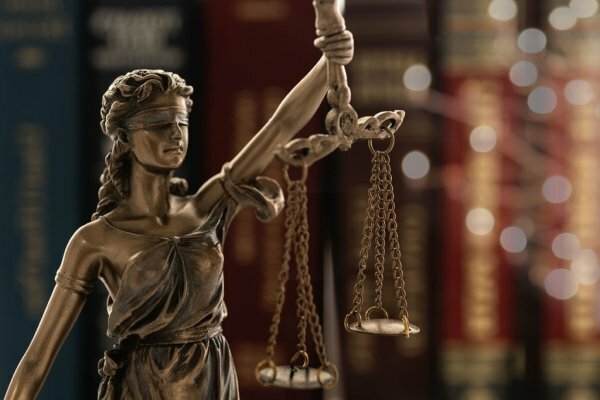 The United States Attorney’s Office emphasized that an indictment is merely an allegation and that all persons charged are presumed innocent until, and unless, proven guilty in court. This case is the result of the investigative efforts of the Bureau of Alcohol, Tobacco, Firearms and Explosives, the Chicago Police Department, the East Chicago Police Department, the Federal Bureau of Investigation, the Gary Police Department, the Hammond Police Department, the Lake County, Indiana, Sheriff’s Department and Lake County High Intensity Drug Trafficking Area officers and agents. The Northern District of Illinois United States Attorney’s Office and the Lake County Prosecutor’s Office also has provided assistance. The Latin King case is being prosecuted by Assistant U.S. Attorneys David J. Nozick, Nicholas J. Padilla and Joseph Cooley of the Northern District of Indiana. This is a statement from the United States Department of Justice.